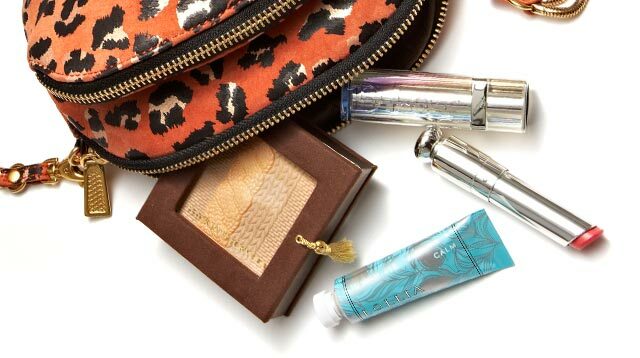 Much to our bank account's dismay, we can't help but looove (and buy) beauty products. And we're not just talking about the biggest brands and latest trends, either. Many of us have go-to products we'd die without. After all, what's more upsetting than finding out that your go-to lipstick's been discontinued? According to Money's latest video, on average, a woman spends $43 or P2,157 on makeup during each shopping trip. What's scarier is that every woman supposedly shells out $15,000 (P752,325) in her lifetime... just on beauty products. Out of that total amount, $3,000 (P150,435) is spent on mascara; $2,750 (P137,899) on eyeshadow palettes; and $1,780 (P89,258) on new lipsticks. Btw, the beauty industry is worth $382 billion, so it turns out, you can put a price on beauty.